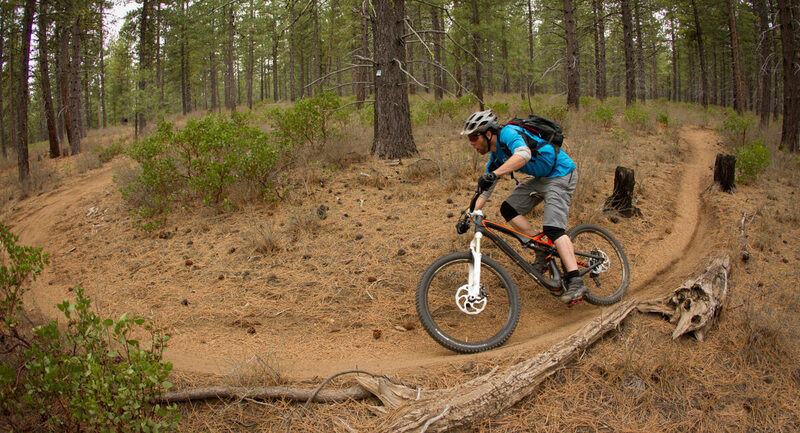 Get the classic introduction to mountain biking in Central Oregon at Phil’s Trail! 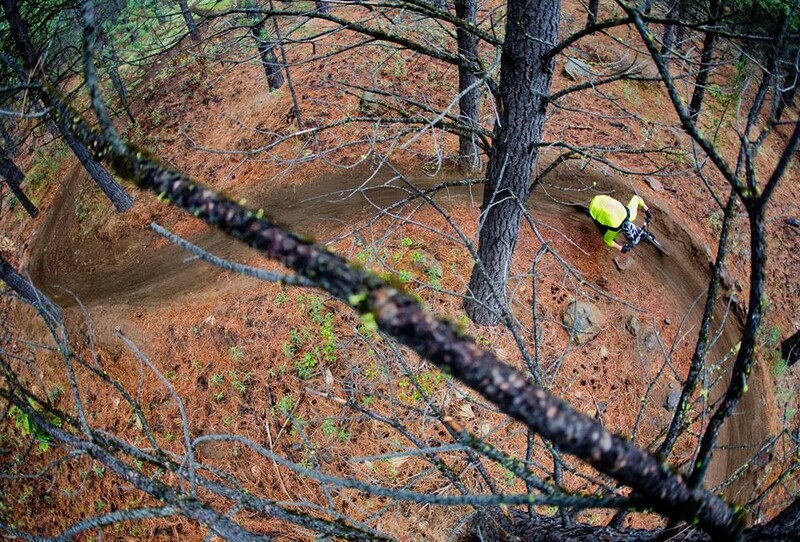 Phil’s Trail in Bend might be the first mountain bike trail you hear of when you land in Central Oregon. It is not just a trail – it’s a destination. For instance, the Phil’s trailhead is the beginning (or the end, depending on where you start) of the entire Bend mountain bike trail system. Expect a forest dense with Ponderosa pines and Manzanita bushes. This beautiful and fragrant high desert vegetation lines the swooping and mellow meandering trails that web together into the marvelous trail complex. Located just about 7 miles out of town, Phil’s Trail is also where you will find more beginner trails like Ben’s, Marvin’s Garden, and Kent’s, with connections to the more advanced Lair and Voodoo. Therefore, Phil’s is a great place to learn how to mountain bike or get a great an introduction to the riding in the area. What is the Best Way to Explore Phil’s Trail in Bend? If you are interested in exploring this fun and introductory area, check out our Family Bike Tour or our beginner Mountain Biking Sampler Half Day Tour to have a guided experience. We will take you to all of our favorite places to ride that are best suited to your ability level. However, if you are more of the independent sort and are looking for a longer ride, hop on a Cog Wild shuttle to start at the upper trails and end at Phil’s. Check out the map below to ride the classic Bend intro loop, starting at the trailhead, heading uphill on Ben’s to the FS 300 road and downhill on Phil’s trail. This loop is about 11 miles long and takes between 50 minutes and 1.5 hours, depending on your fitness and ability level. *Please note this map is for informational purposes only. We recommend using a trail map or an app like Trail Forks or MTB Project while out on the trails for the most accurate information. Or better yet? Hire a Cog Wild guide to show you the ropes!